Simply sublime! When I look at these beautiful images I can’t help but smile! Olly & Claudia are just such an amazingly lovely couple. I’m sure you can tell from the images that they love life, their family and their little twins, Jessica & Charles. It was purely by chance that our paths crossed when I was referred to them for wedding planning by a mutual friend. 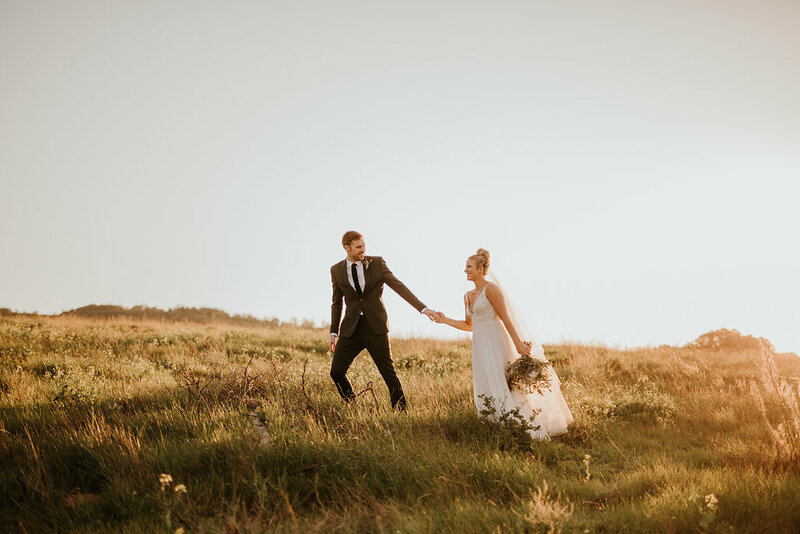 With Olly being British and Claudia from German decent, it really was a destination wedding in the heart of the Cape Wine-lands, in the beautiful Franschhoek valley. 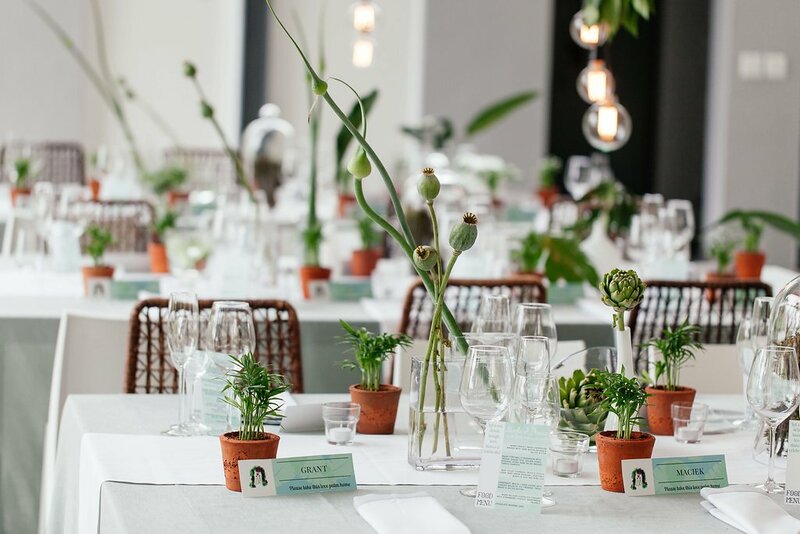 Le Franschhoek Hotel & Spa created the perfect space for a weekend wedding, with various spaces that could be used, and for all of the guests to stay in one spot where accommodation and everything a guest might need to spend an amazing weekend, in South Africa, was close at hand! We tried to bring in some African elements such as the two giraffes and protea elements in the stationary and the big five as part of the cake topper. 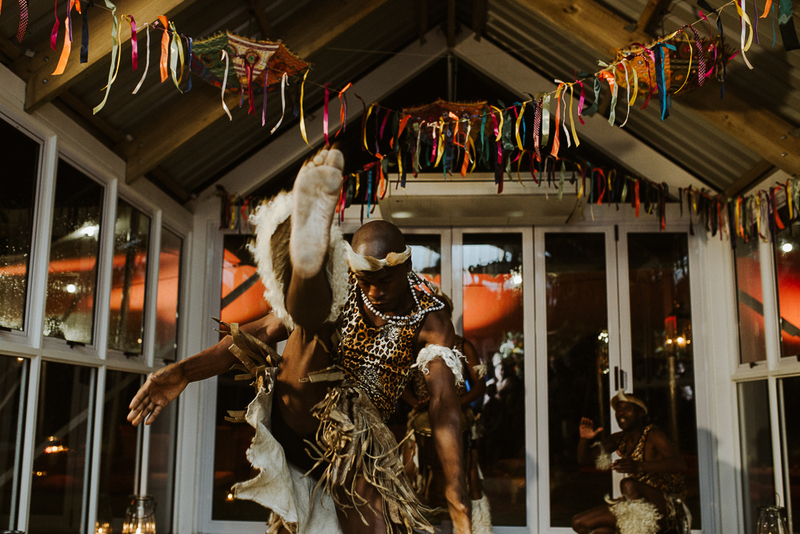 Claudia really wanted to treat her guests to a uniquely African experience, and I have to say, I think the Zulu dancers absolutely stole the show! We hope you enjoy their journey with us as you view these beautiful images from Hayley Takes Photos. Copyright © 2019. Designed by Brood en Botter.